Put simply, a flat white is a smaller drink and contains less froth and milk than a latte. This results in a stronger tasting coffee. When I first started drinking coffee, I always ordered a café latte. I loved the smooth creamy texture and the fact it wasn’t too strong. But as soon as I fell in love with the taste of real coffee, I found that too much milk spoilt the flavour. Now I’m a flat white girl through and through. Let’s explore the differences in more detail. Literally speaking, café latte means ‘coffee milk’. It’s a much more mellow drink, which is extremely popular in the afternoon. The milk used in a latte is thicker than the milk in a flat white. It’s often served in a larger glass and has 1-2cm of foamy milk on the top. 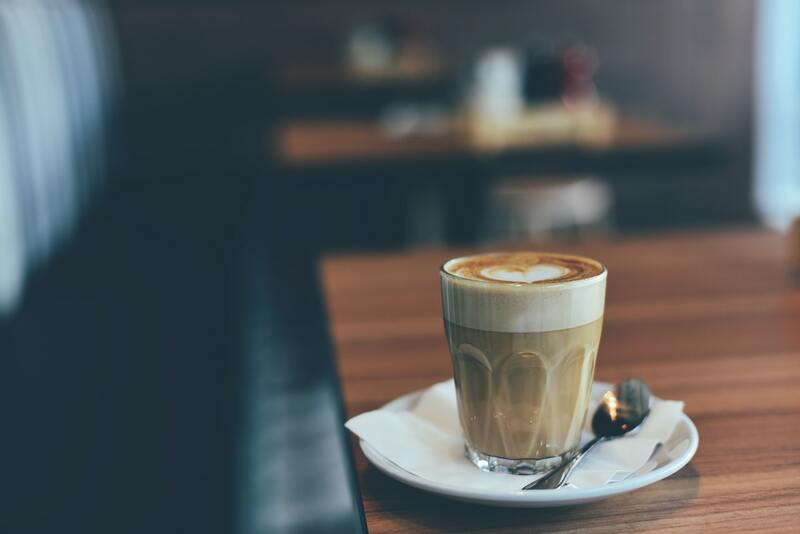 To make the perfect latte at home, simply pour a shot of espresso (or 1 x coffee pod) into a 220ml glass and pour warmed milk from a height of 5cm. As the glass fills, lower your jug and allow the lighter milk to skim out. Then add the remaining foam on top. The flat white is relatively new to the UK but has been popular in Australia since the late 80s. Essentially, it’s exactly the same as making a cappuccino, except the milk is textured much more thinly. It also contains less milk than a latte and is therefore served in a smaller cup and has a stronger richer flavour. 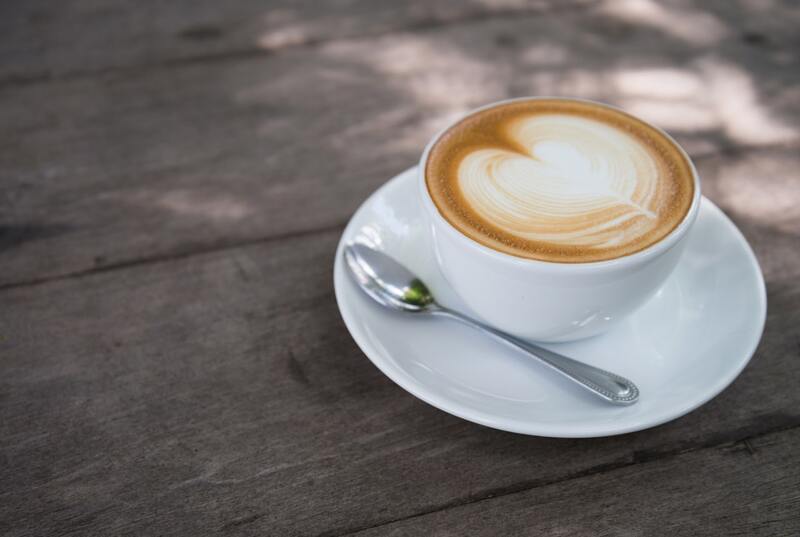 To make the perfect flat white at home, simply pour a shot of espresso (or 1 x coffee pod) into a 150ml cup and slowly pour warmed milk from a height of 5cm. When the cup is nearly full, lower your jug and add the remaining ½-1cm of foamy milk on top. If you love a stronger cup of coffee, I would definitely recommend choosing a flat white. It’s full of flavour and has a velvety smooth texture, which is simply divine. Having said that, the café latte remains one of the most popular choices in shops today so if you’re after a more mellow flavour, it’s the one for you.